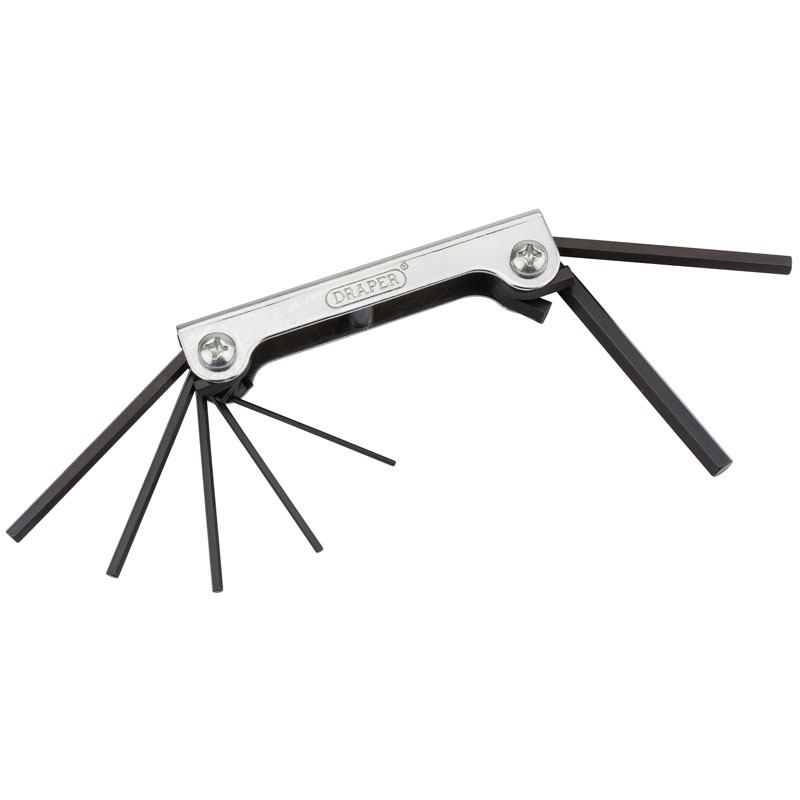 Manufactured from chrome vanadium steel that’s hardened and tempered. Supplied in steel holder. Display packed.